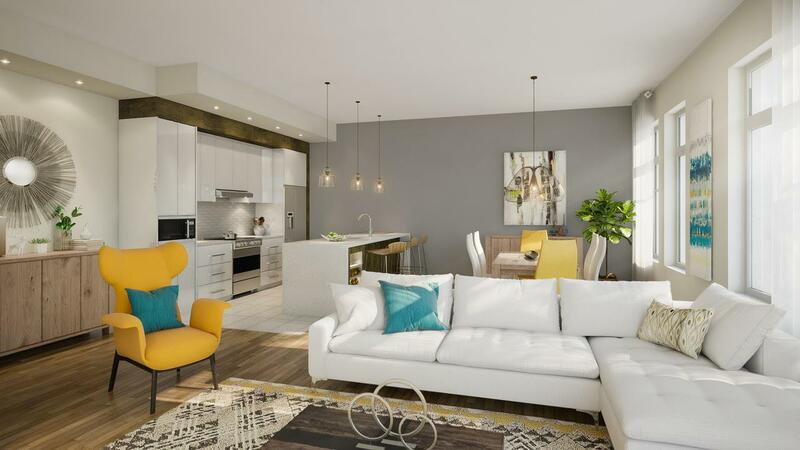 Le Trianon - phase 3 is a 54 condos project in the New Saint-Laurent, comprising 1 to 4 bedrooms. 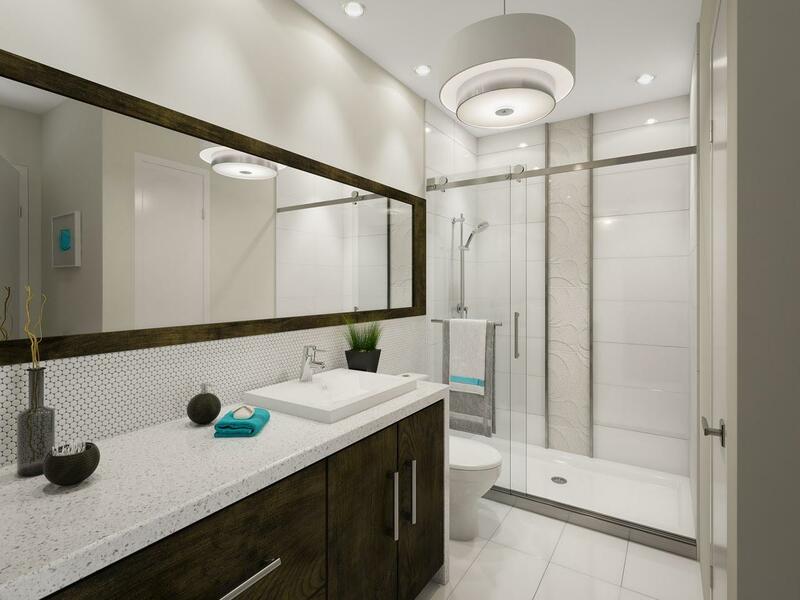 The units, distributed among 3 buildings, will be built and customized with modern materials. 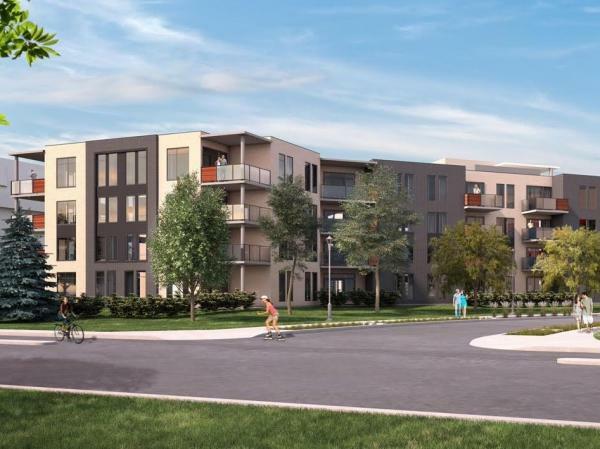 Ideally located in a peaceful and sought after area for its exceptional quality of life, The 162 unit of Le Trianon is close to the main roads, a variety of services, public transport and a train station. 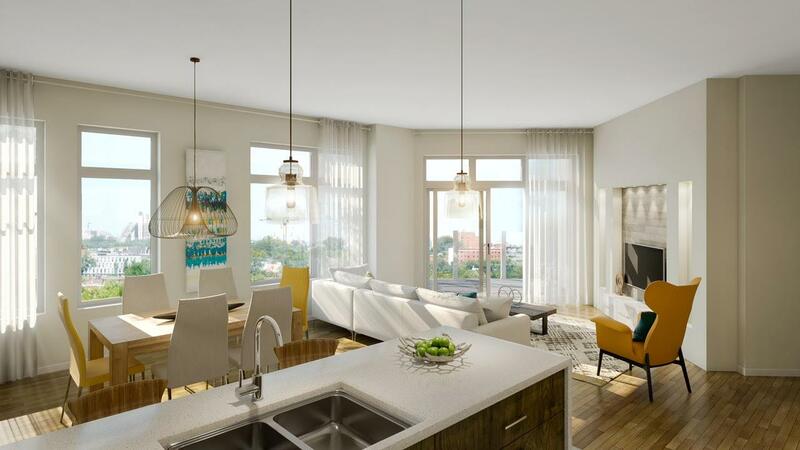 The condos will be surrounded by numerous green spaces, including two large parks. 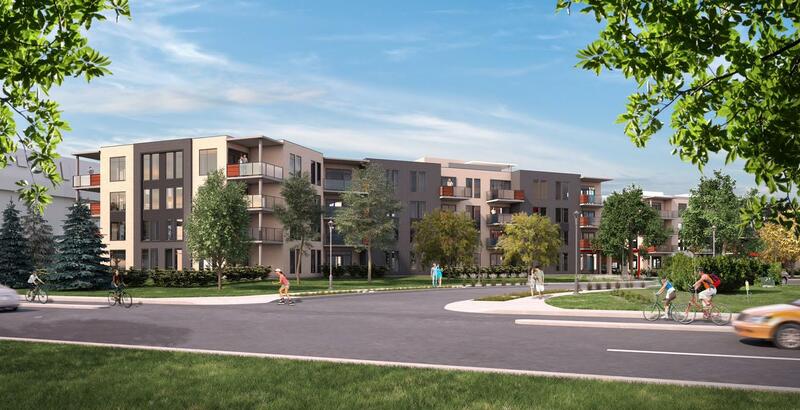 The project aims to get the LEED certification (to aim a 30% energy saving), so as to manage efficiently natural ressources and to offer healthy living areas to his residents. 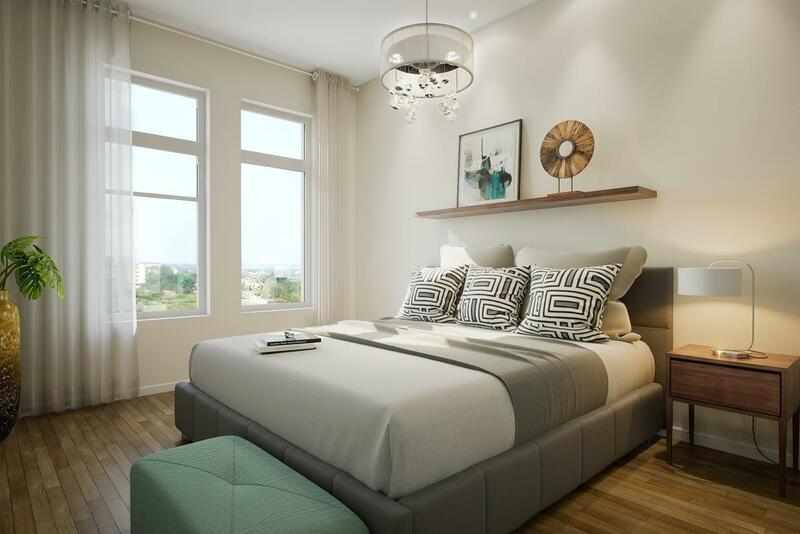 Hello, I would like to have more information about: Le Trianon - phase 3.